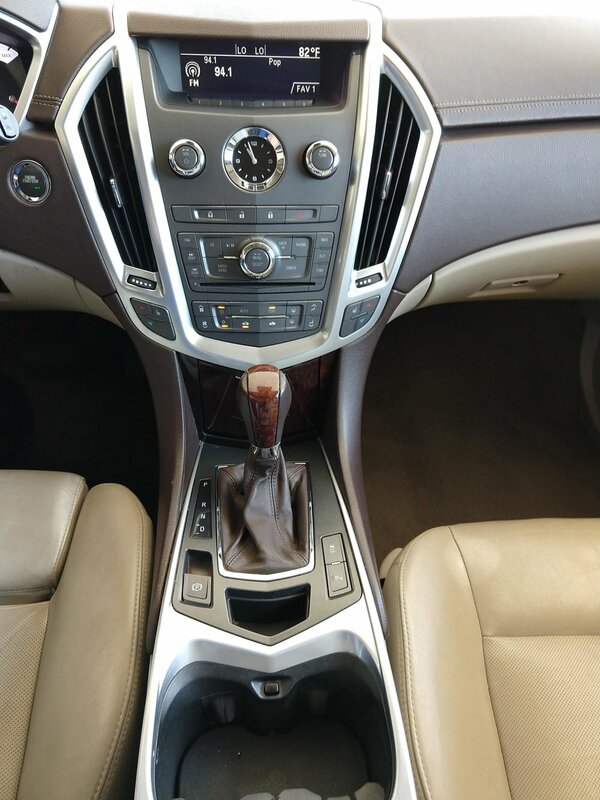 This Cadillac SRX is in excellent condition and it runs well. The exterior is in great shape and doesn't have any major dings, dents, or scrapes. The interior is really clean and is free from stains or rips. The car has Firestone tires that are pretty new and they all match. 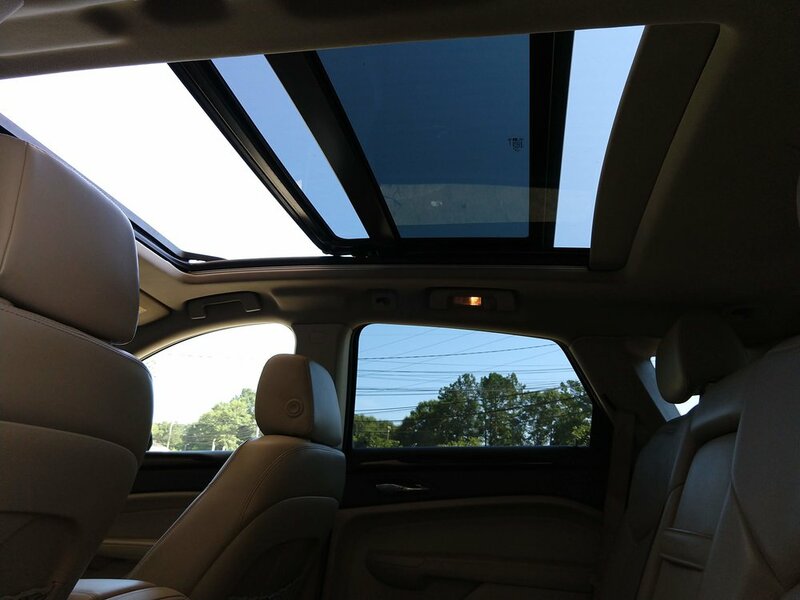 All of the windows, electronics, panoramic sunroof, and A/C work like they should. 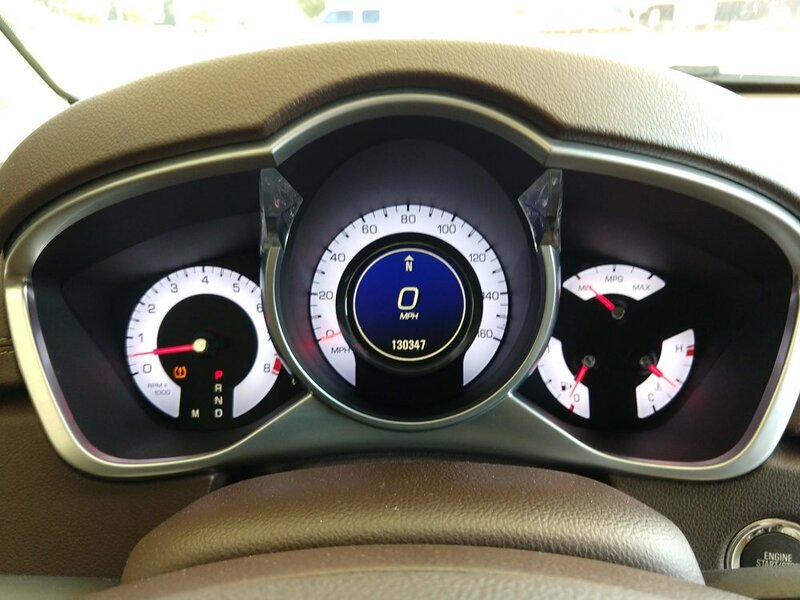 There are no check engine lights or warning lights. It comes with the original owner's manual. I have a clean title and a history report in hand.